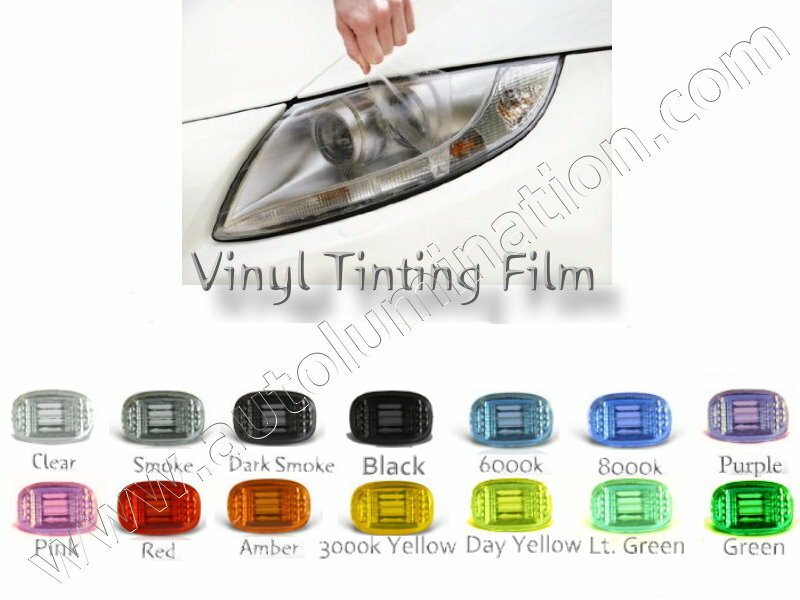 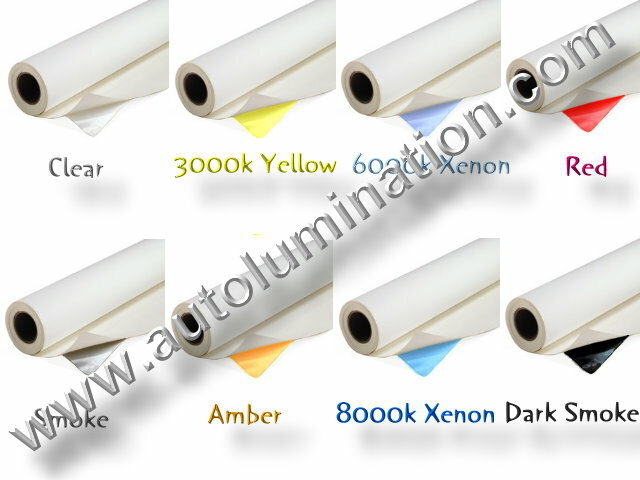 Vinyl Protective Self-Adhesive Film for Tinting Headlights, Tail Lights and Lenses Smoke, Black, Red, Xenon, 6000K, 8,000K, 3000K, Amber, Yellow for all tail lights and headlight housings and lenses. 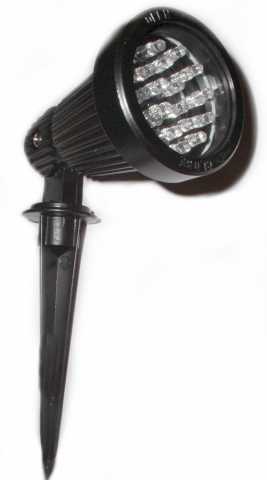 120 LED Super Bright Work Lights. 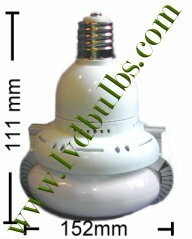 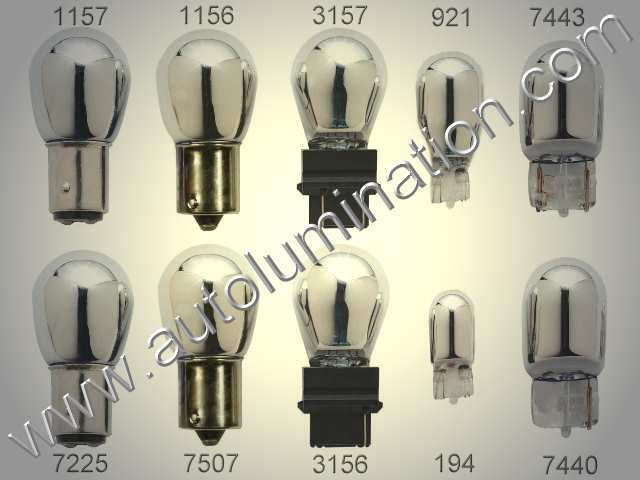 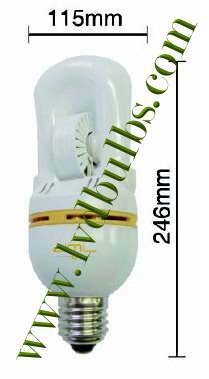 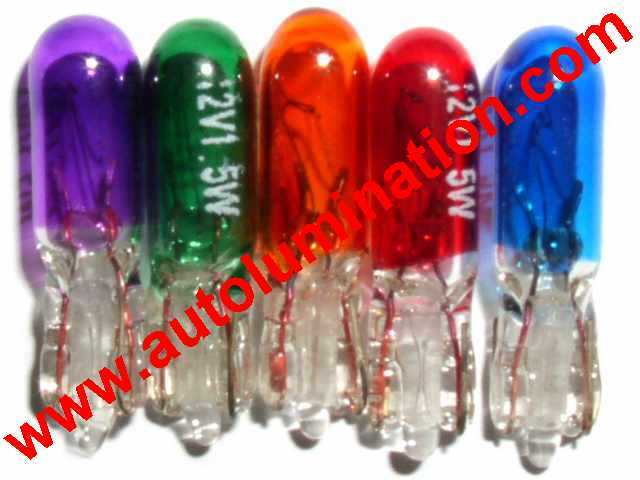 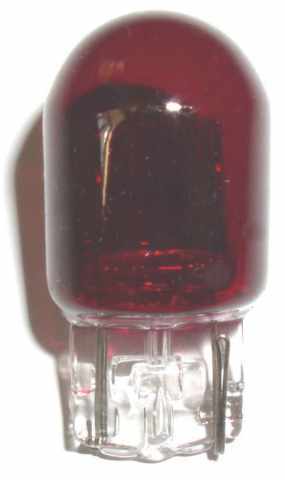 LVD Electromagnetic Induction Bulbs E27 Screw Based Bulbs. 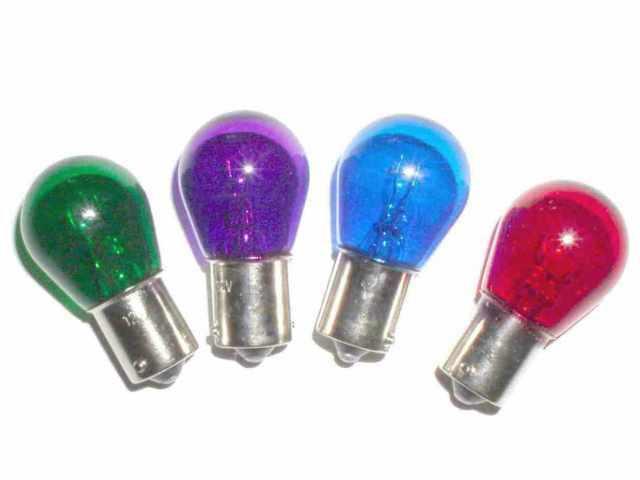 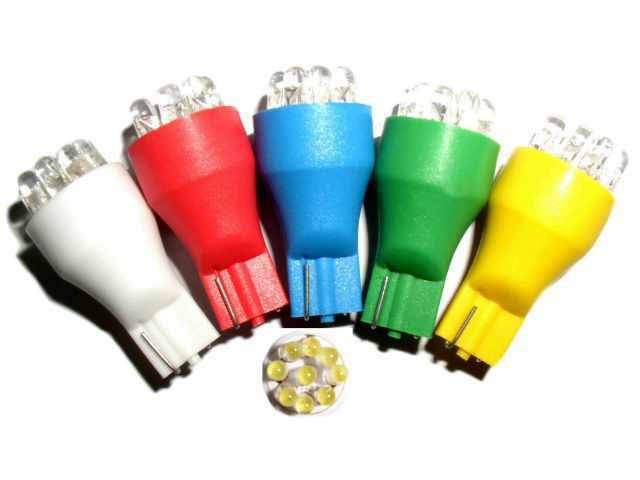 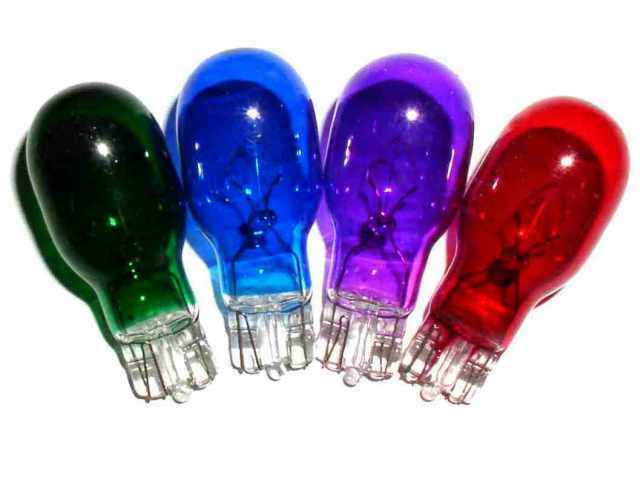 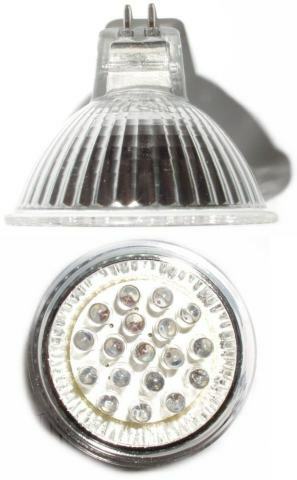 The brightest and most efficient light bulbs made. 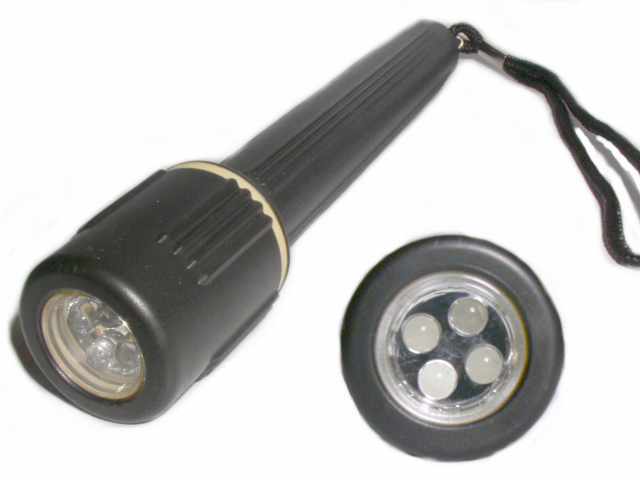 Flashlights and Bulbs Leds Flashlights and more! 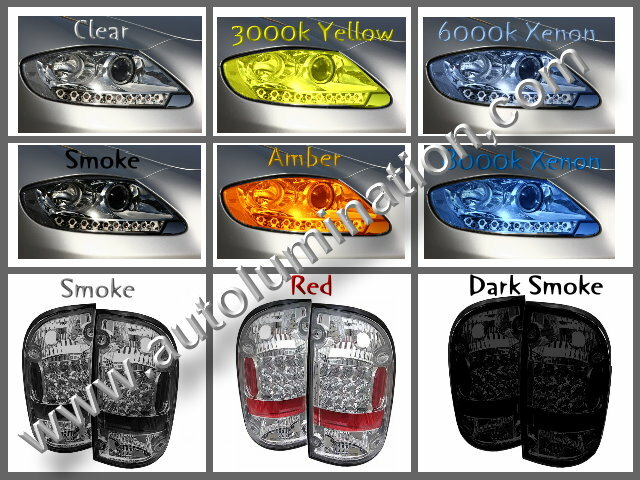 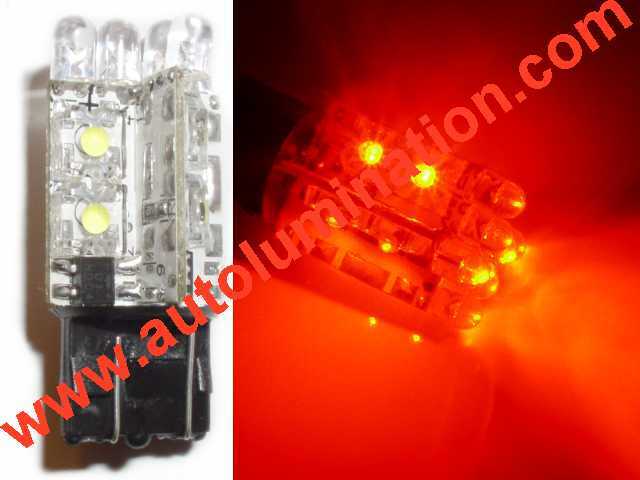 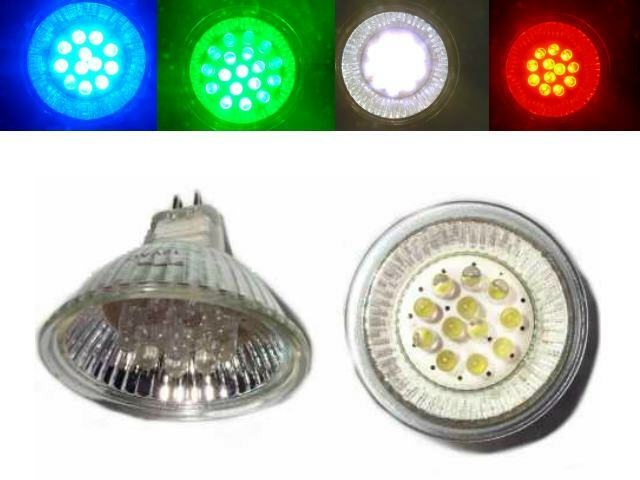 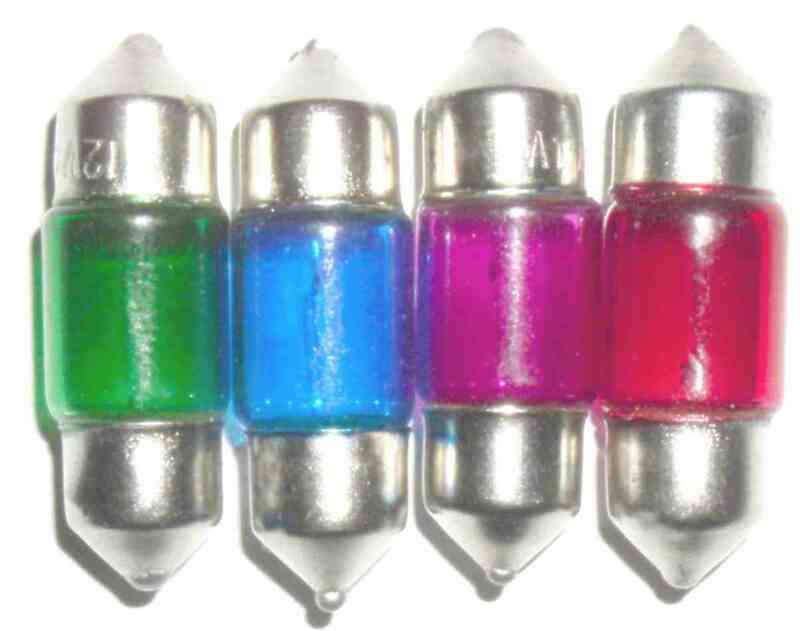 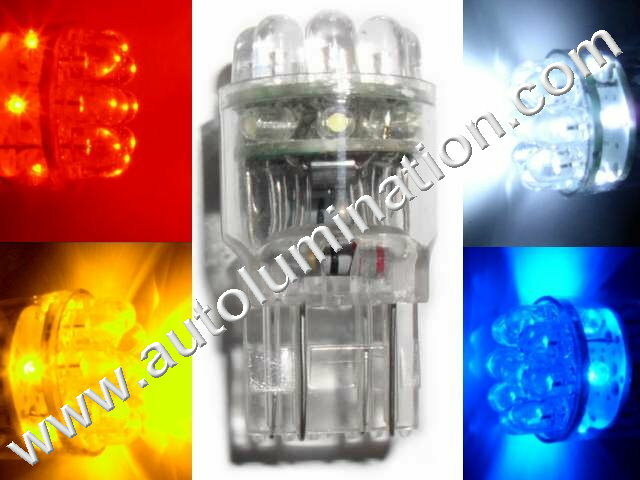 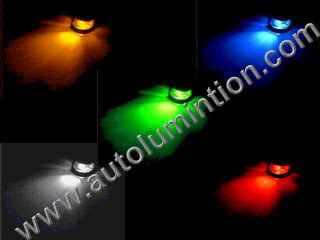 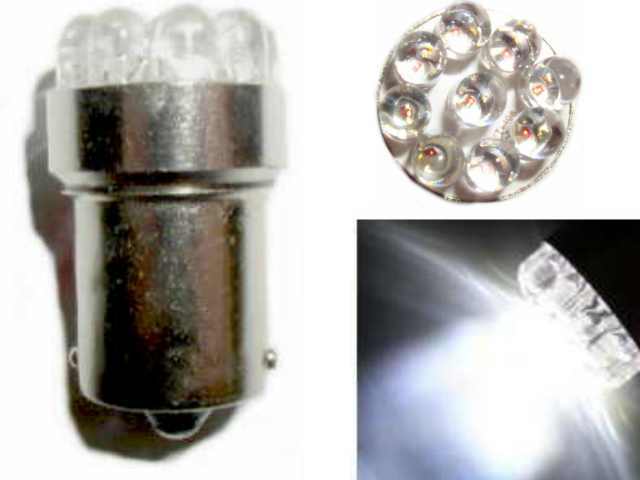 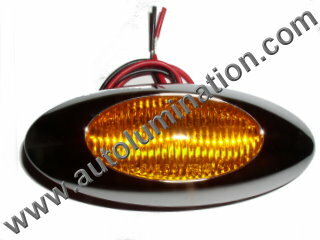 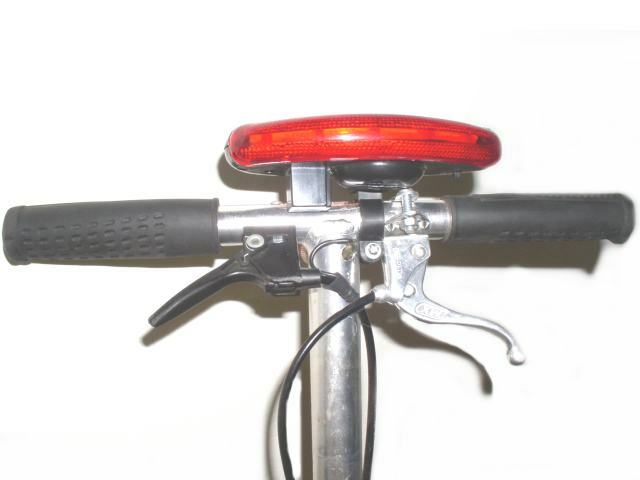 LED Lights For Bikes, Go Peds, Motorcycles, ATV's, Boats and RV's Leds Lights, for Bikes, Motorcycles, ATV's. 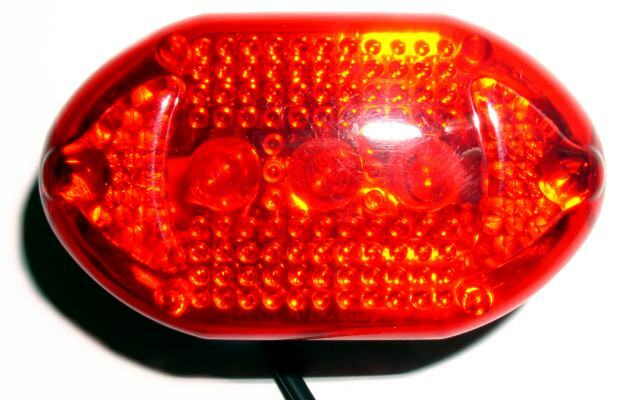 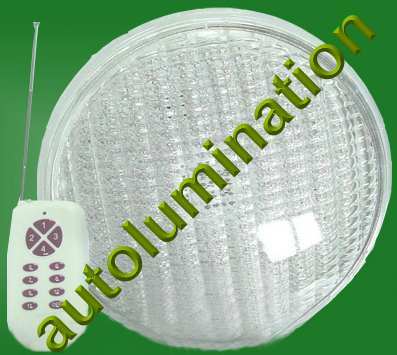 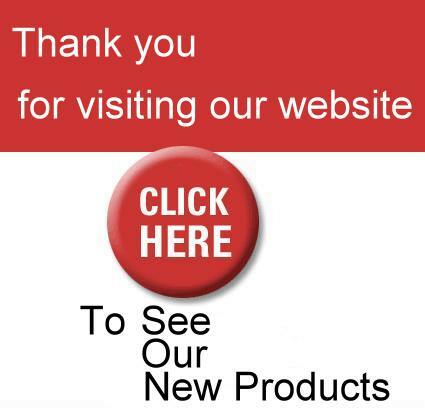 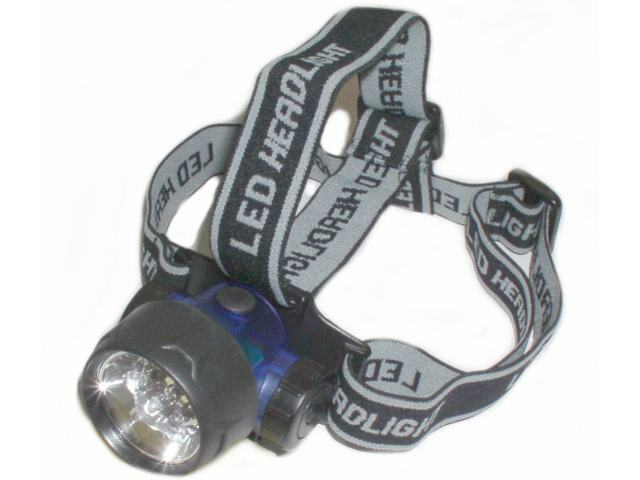 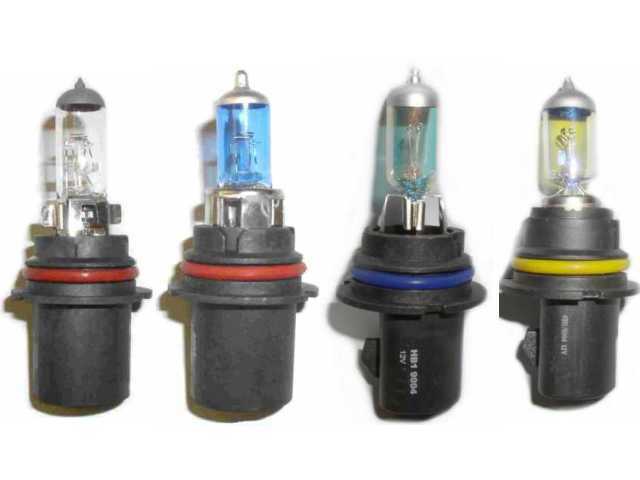 Go-Peds, Boats, RV's, Electric Wheel Chairs, Strobes, Safety Lights and more! 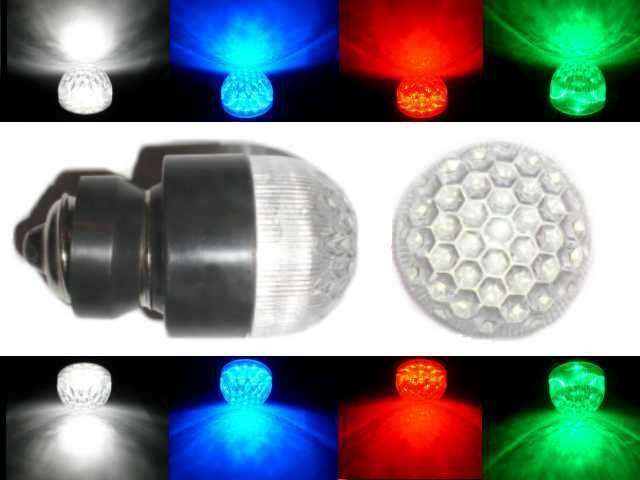 Strobe Lights Led Strobe Lights and More! 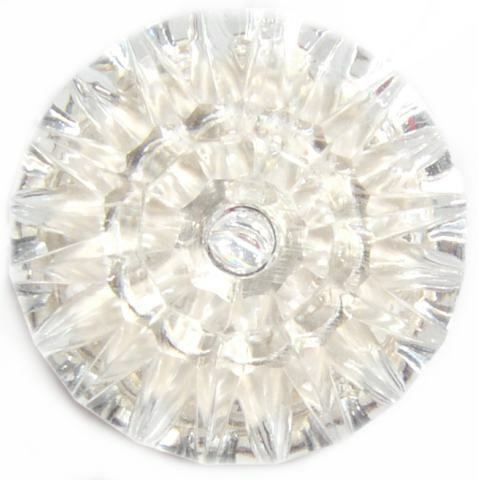 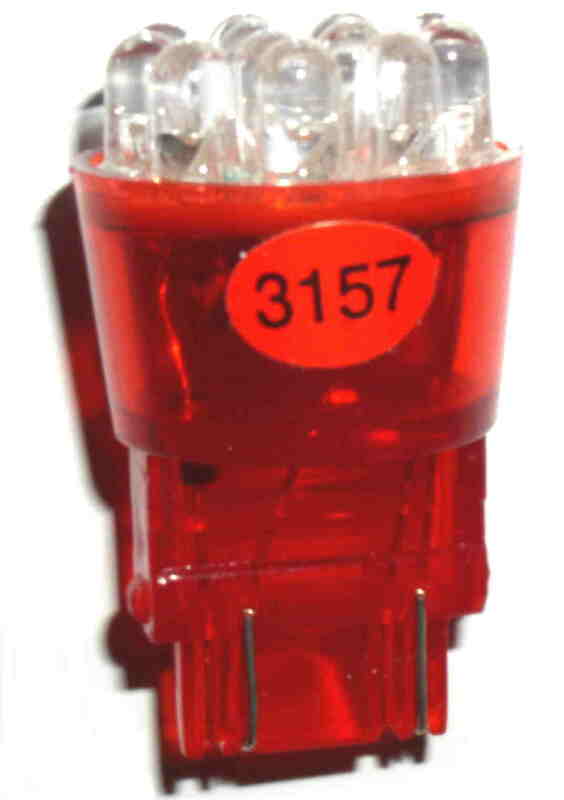 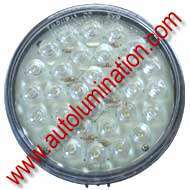 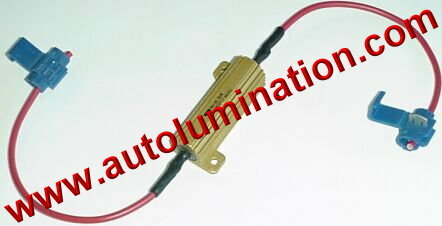 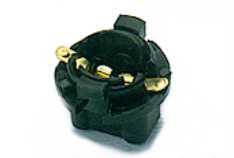 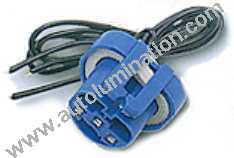 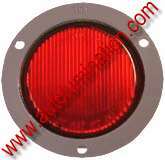 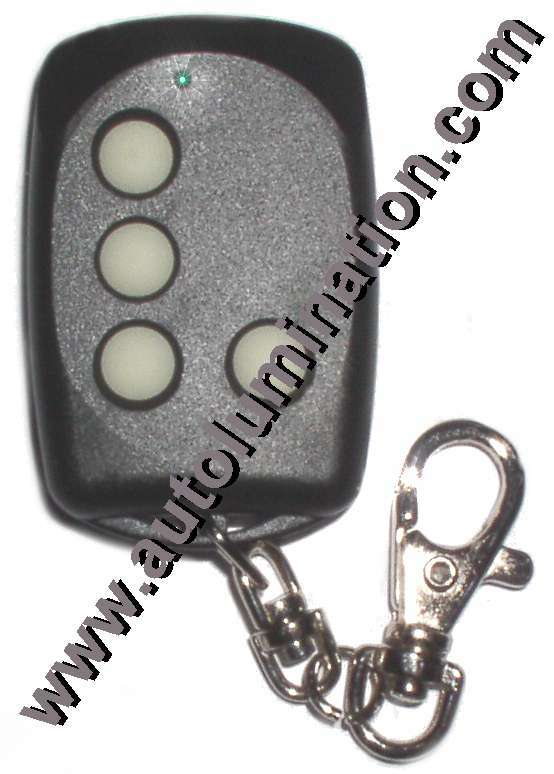 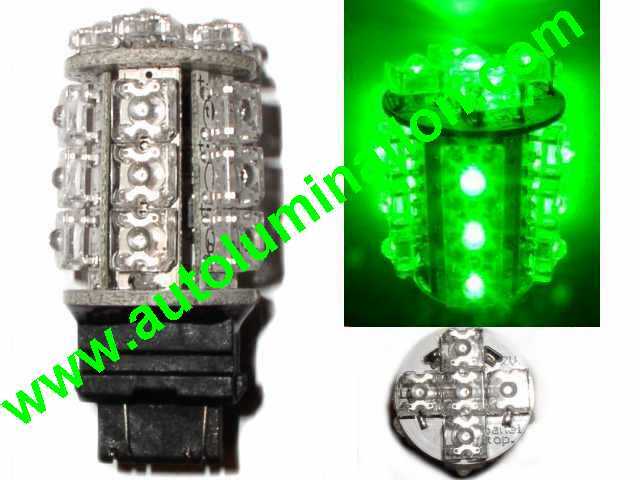 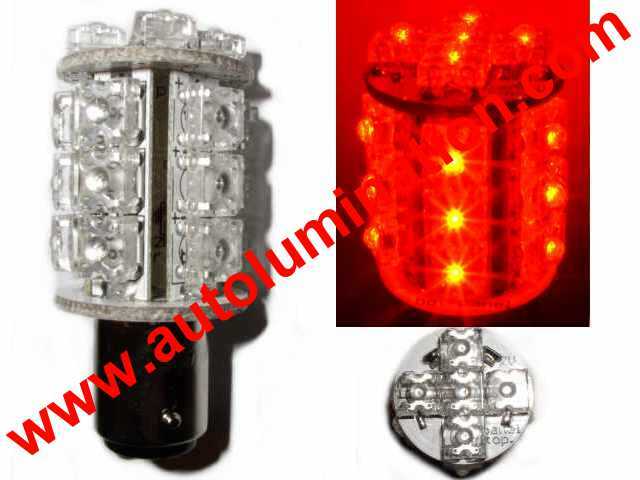 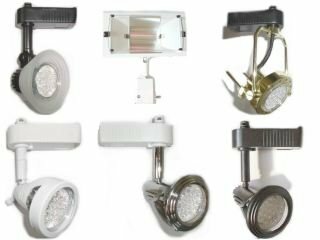 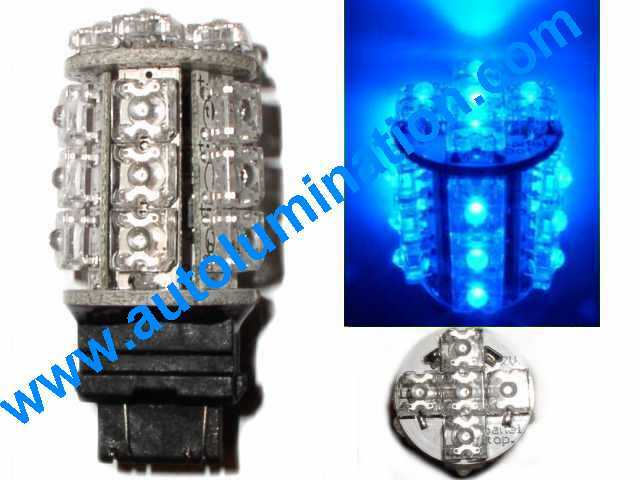 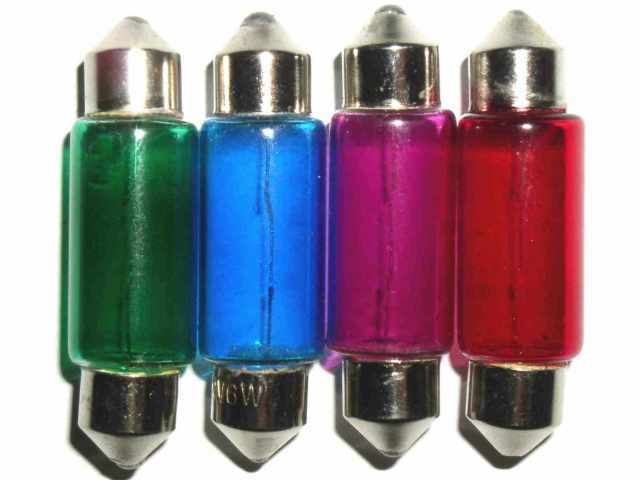 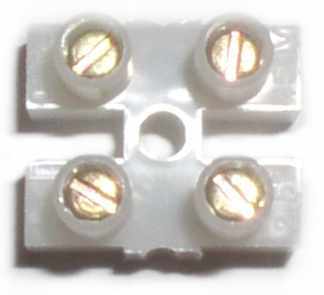 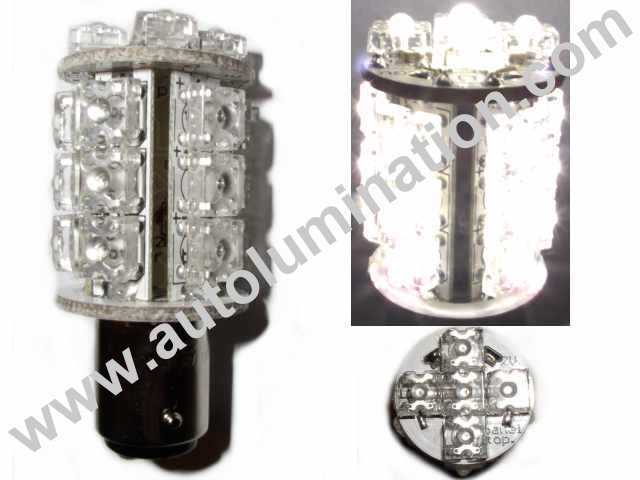 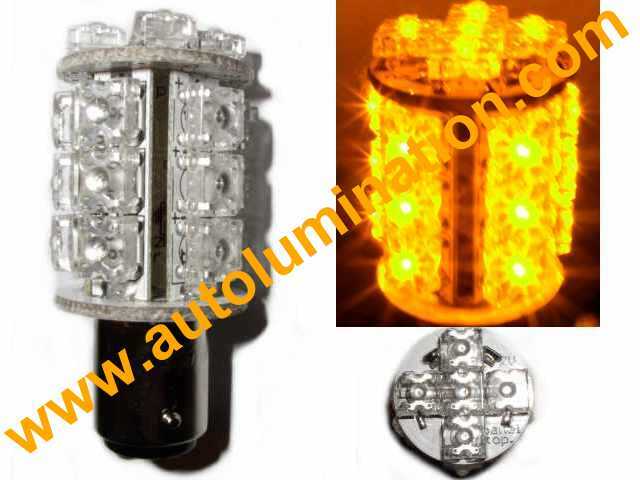 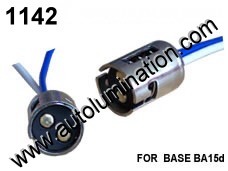 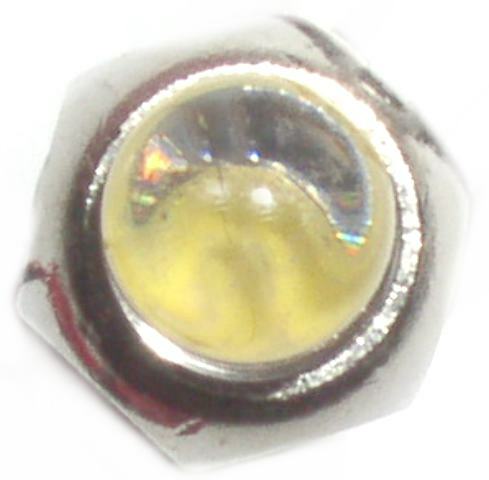 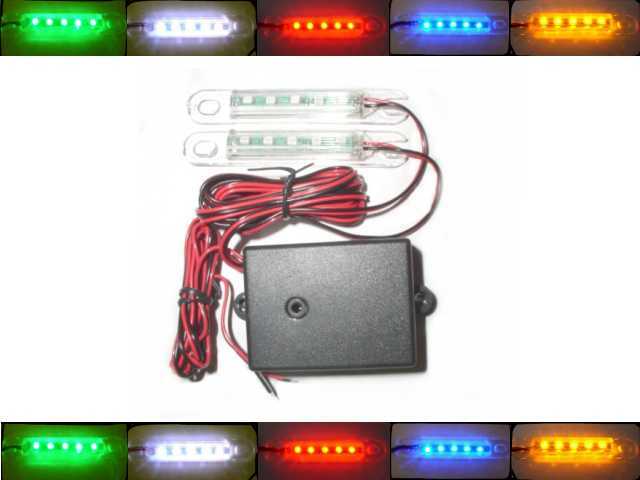 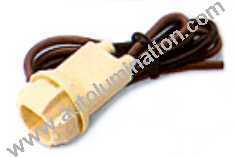 LED Screw Mount Indicator Lights Leds Screw Based Indicator Lights and More!